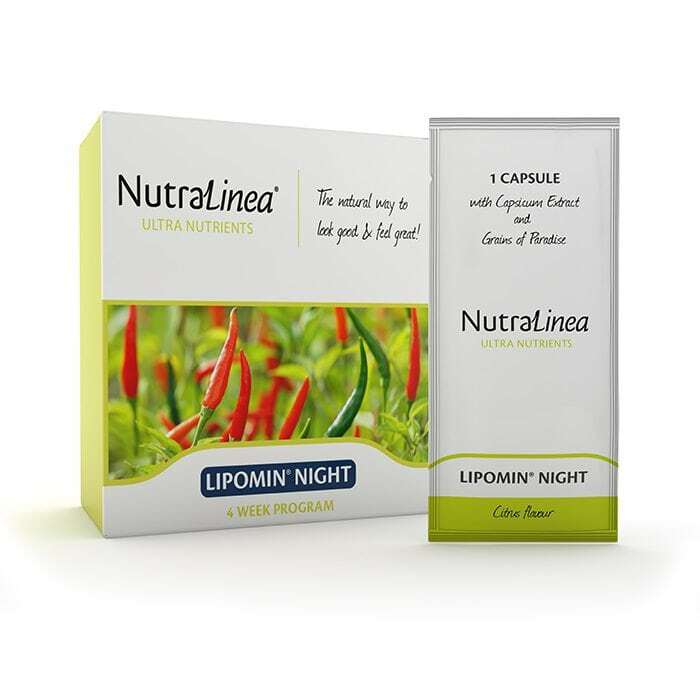 Our dietary supplements are based on Ultra Nutrients. 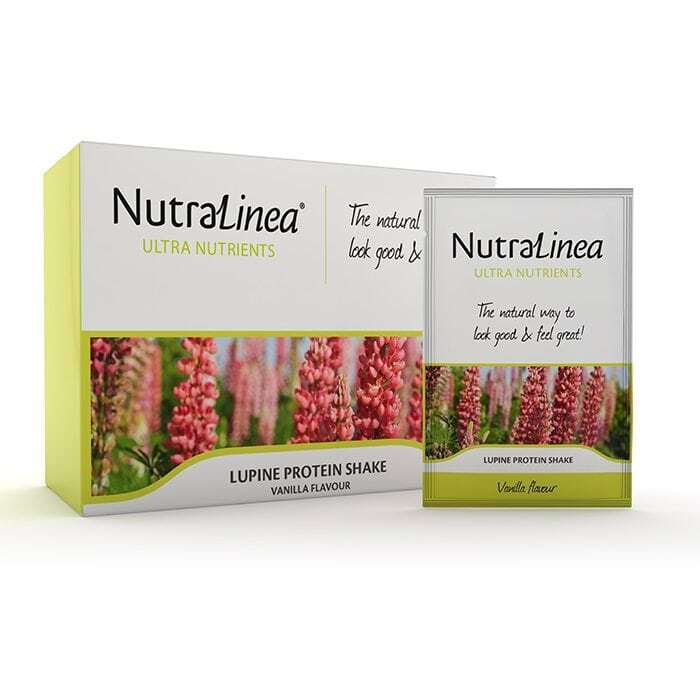 These are natural ingredients, specially selected for the positive effects they have on your health. They contain high levels of essential nutrients, and we enhance their power by combining them effectively. 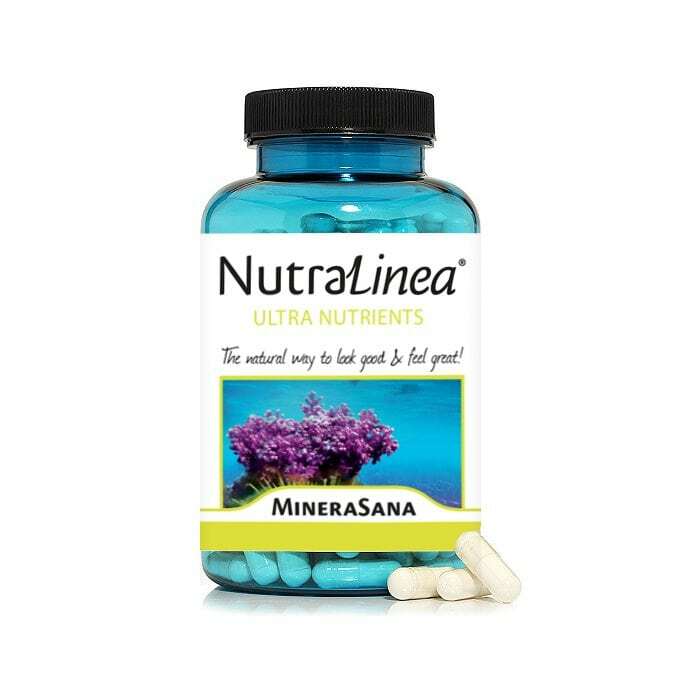 Whether you want to control your weight or improve your health and well-being, NutraLinea’s Ultra Nutrients will help your body find balance. You won’t just become healthier: you will also feel more energetic. With visible results! Place your order before 4 p.m. for next-day delivery. Get a free shake bottle and recipe booklet with your first order. 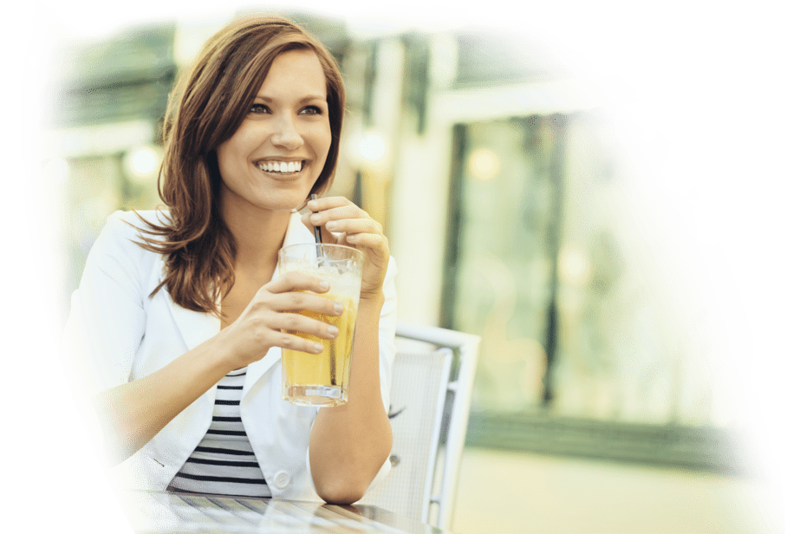 Try NutraLinea risk-free thanks to our money-back guarantee. The three most popular products right now. Because you deserve the best support to help you achieve your goals. Our products contain high levels of nutrients that your body absorbs well thanks to our unique formulas. 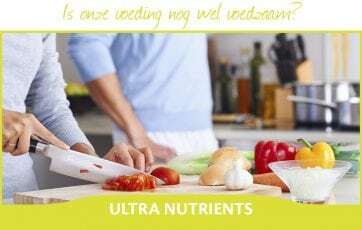 Ultra Nutrients are based on natural and sustainable ingredients with exceptionally high levels of nutrients. 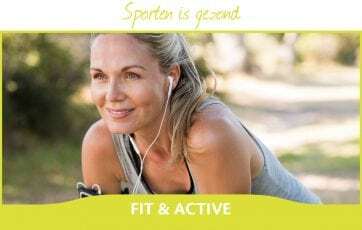 Our products are developed by dietitians and nutritionists, making them safe to use as daily supplements. We believe in personal contact and expert advice. This is where we share our latest stories on nutrition, exercise and a healthy lifestyle.